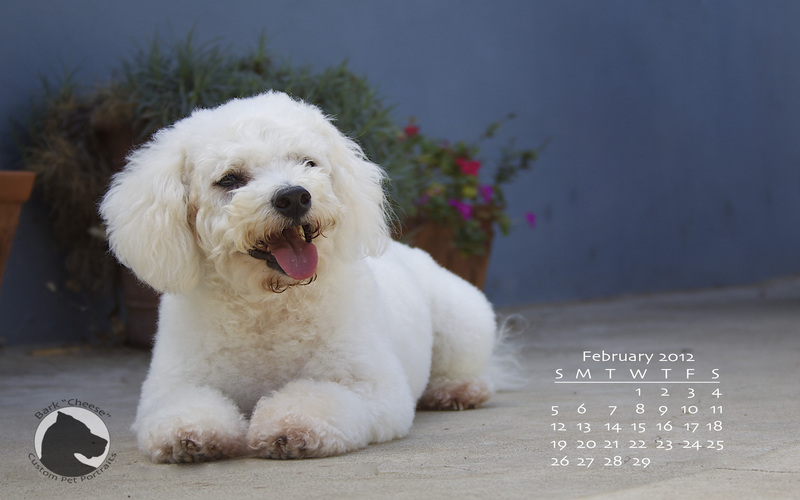 Tweety posed for this month’s desktop wallpaper photograph. As in January there are 3 sizes available, large, medium and iPad. This entry was posted in Pet Photography, Wallpaper and tagged Bichon Frise, calendar, desktop wallpaper, dog, ipad, photograph. Bookmark the permalink.